Feeling stressed? Sleep alluding you? Deadlines, duties and day-to-day doldrums getting you down? 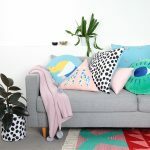 Stoned Crystals are here to help you bring your mind and body back to Earth, with a handy styling guide to using crystals in the home and office. 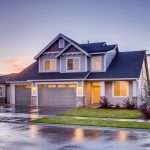 Take a look around your home or office and, chances are, you might be thinking it’s needing some more good vibes and fresh energy. We’re not being all hippy-dippy here when we refer to the C word (that being crystals!). In fact, we’re BIG fans of these natural gems of the earth and big believers in their innate power to help heal and transform mental, emotional and physical health. 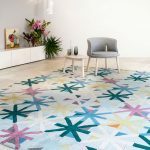 So, yep, we totally get the current trend of decorating with crystals – just one look at Instagram lately and you’ll likely see them popping up all over the place! 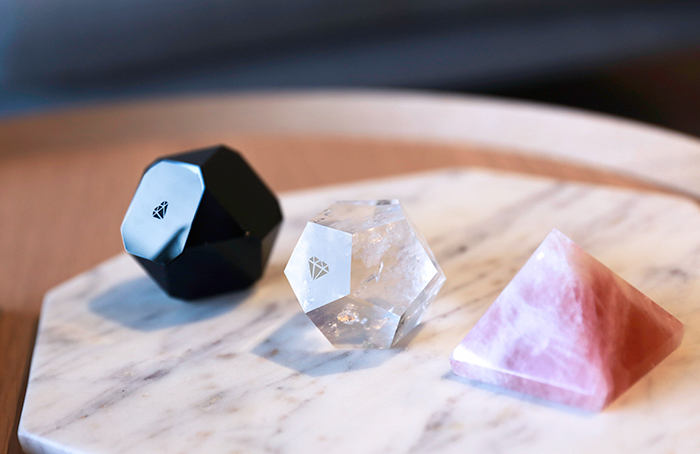 Our friends at Stoned Crystals are taking it one step further by combining crystals with a very modern twist, using geo-shaped cuts and smoothly-honed spheres to make their crystals look all the more magic in any work or home setting. 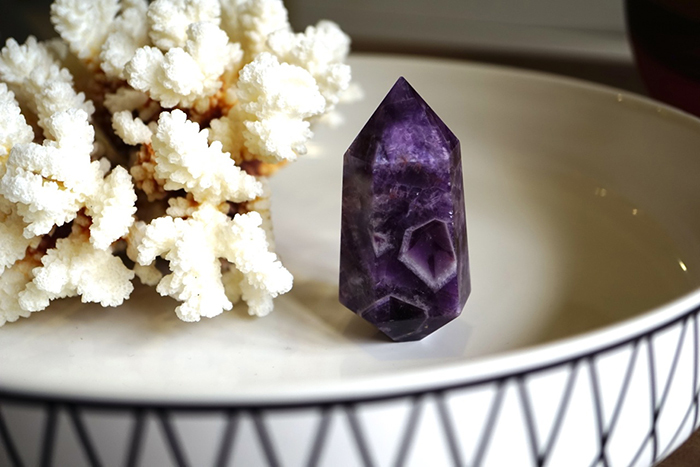 They give us the low down on how to use crystals when styling your home or office. 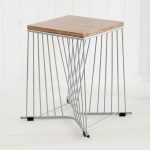 • Use natural stones or crystals as paperweights and bookends. Choose a stone that suits your personal style, mood and palette. • Place crystals on the soil of potted plants or terrariums. • Have a favourite crystal as a worry stone, hand massage object or brainstorming object. 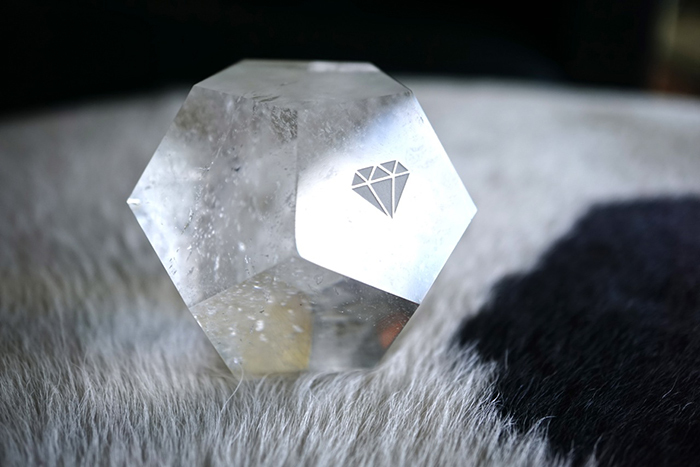 Having this crystal on hand to deflect negative energy is a great way to manage workplace stress, clear the mind and get creative when brainstorming new ideas. 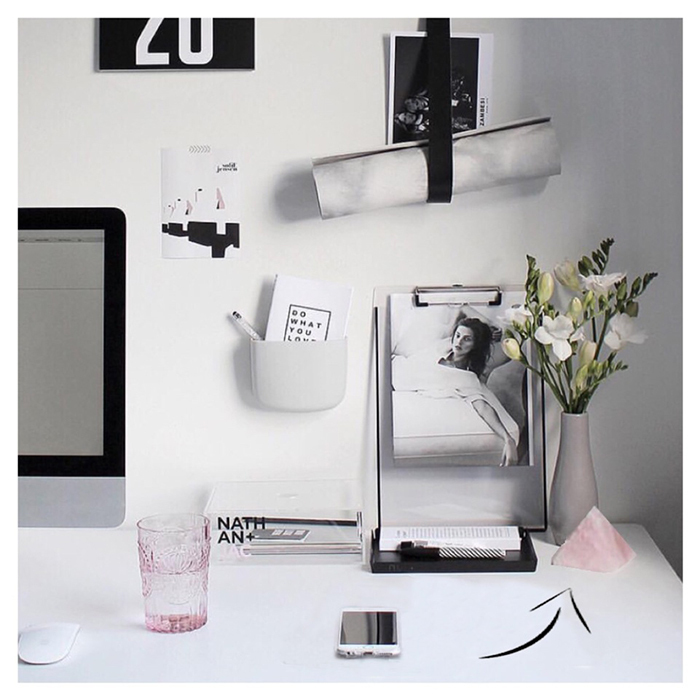 • Keep a cluster of stones near your window or near your phone at your workstation. 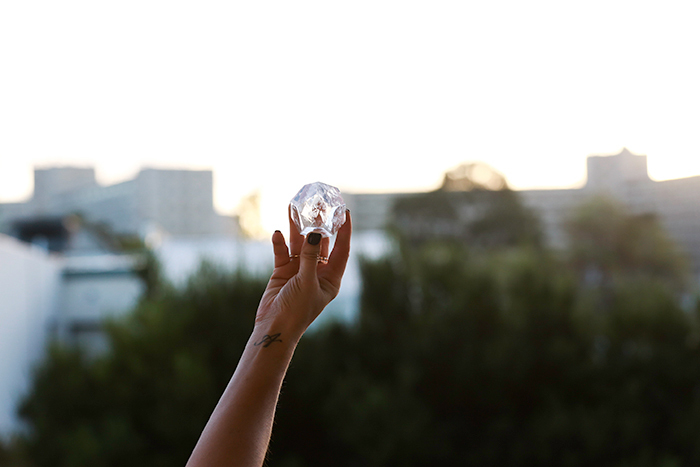 Every time you glance at your crystals, your subconscious remains mindful of your thoughts and actions. 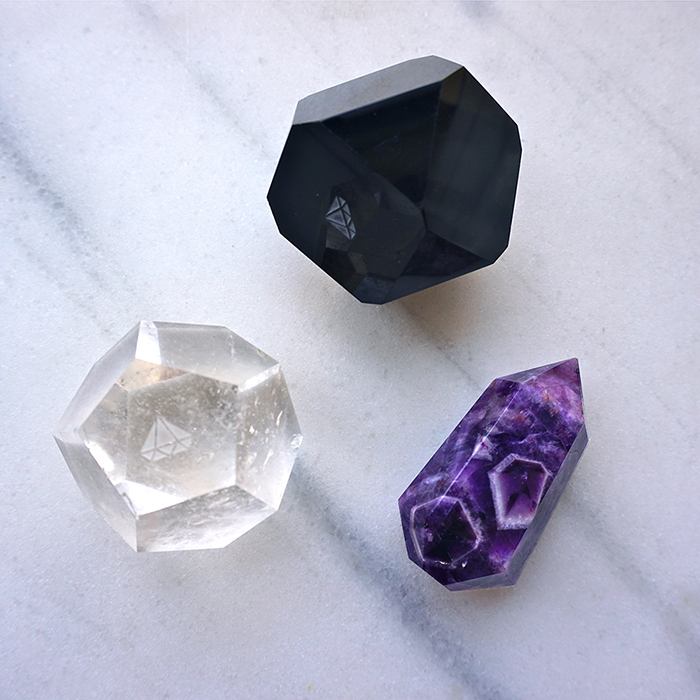 • Manage workplace stress with crystals by offsetting the strong electromagnetic fields created by computer screens by placing a crystal next to any technology device in your office. Stoned Crystals recommends Clear Quartz for the absorption of electromagnetic radiation.